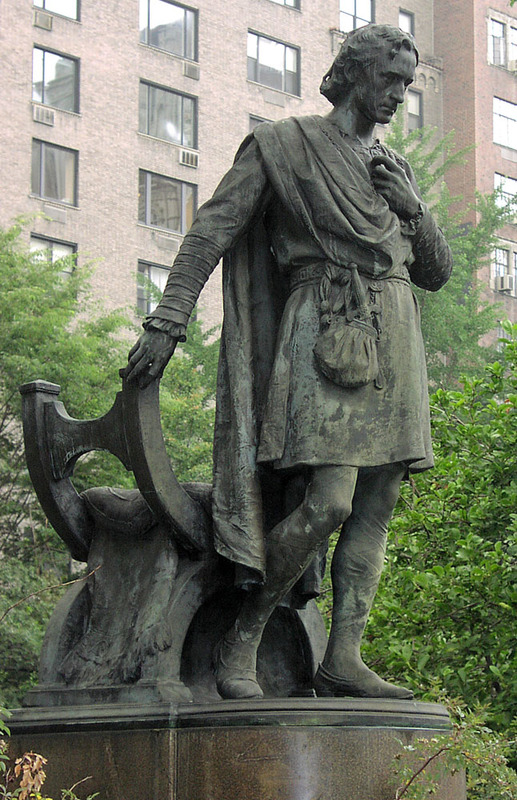 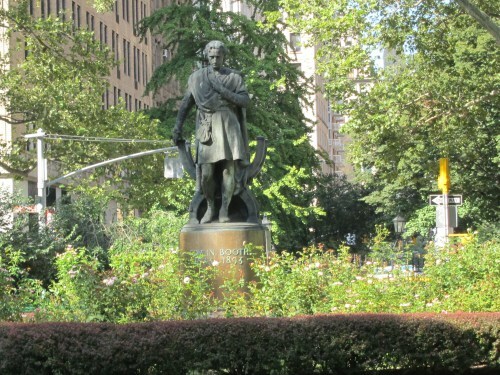 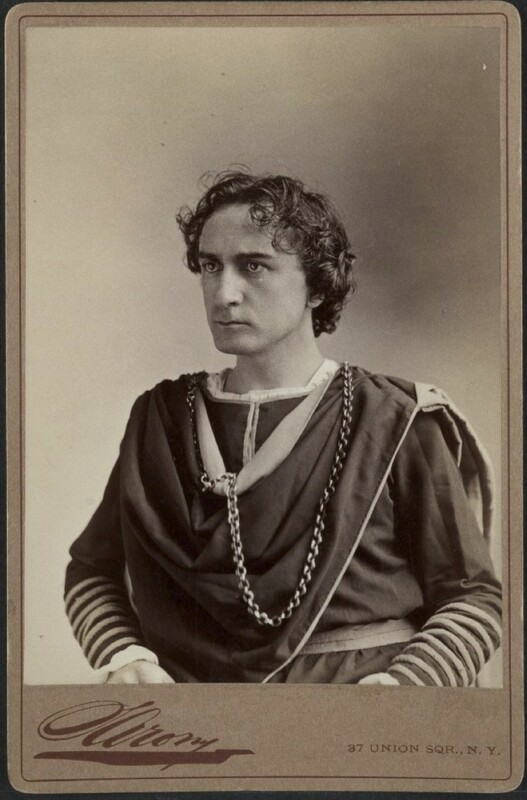 Edwin Booth was a 19th century actor, considered by some to be the greatest actor of the American Stage. 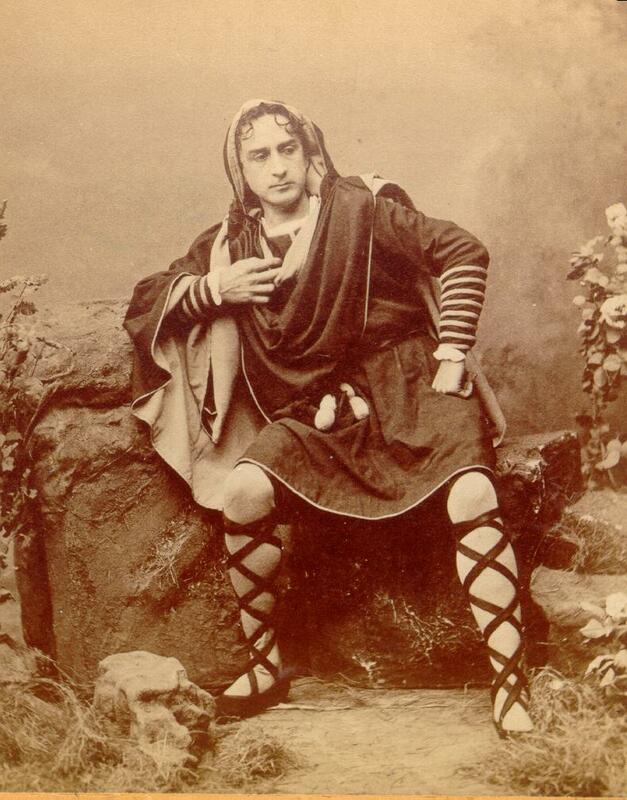 Hamlet was his most noted role. 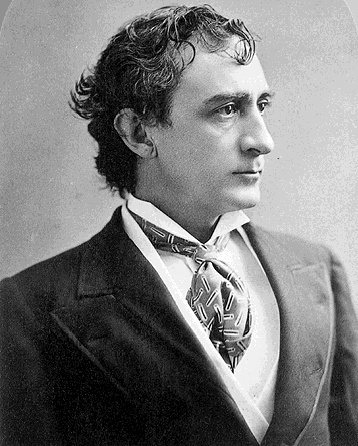 Ironically, His Father, Junius Brutus Booth, is considered by some to be the greatest actor of HIS generation. 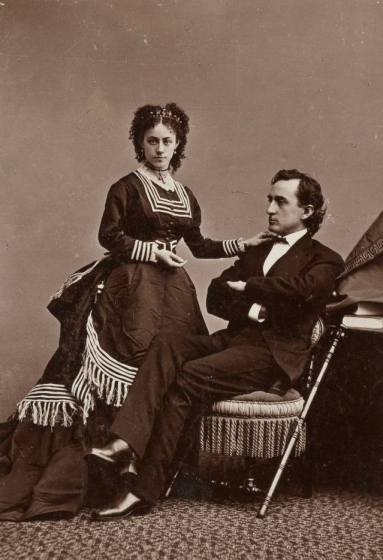 Unfortunately, Edwin’s story is more of a footnote to history now, because it is his brother, John Wilkes booth, the assassin of Abraham Lincoln, that eclipsed any fame the Booth family had with one shot from a Derringer. 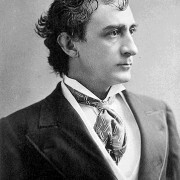 He is buried in Mount Auburn Cemetery, Cambridge, Massachusetts. 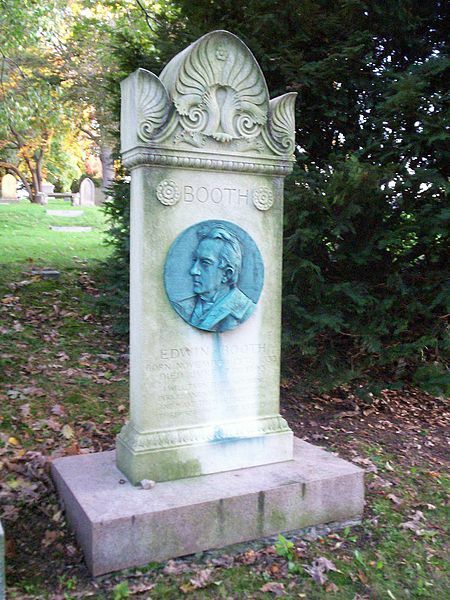 Poet Henry Wadsworth Longfellow is also buried at Mount Auburn Cemetery.